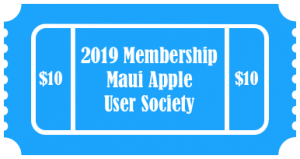 Join us this as our main topic will be 3 breakout sessions on Pages, Numbers, and Keynote from Apple. We will have 3 presenters in smaller groups covering each topic. We will take a look at Mac, iOS, and iCloud options. We will also briefly cover the new product announcements from Apple’s October 30 event.